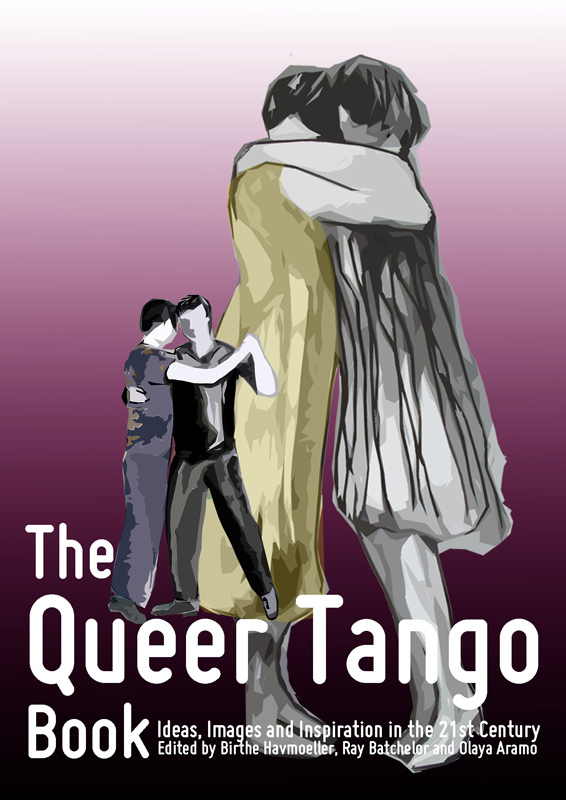 We would like to develop the Queer Tango Projects in new and innovative ways in 2018. 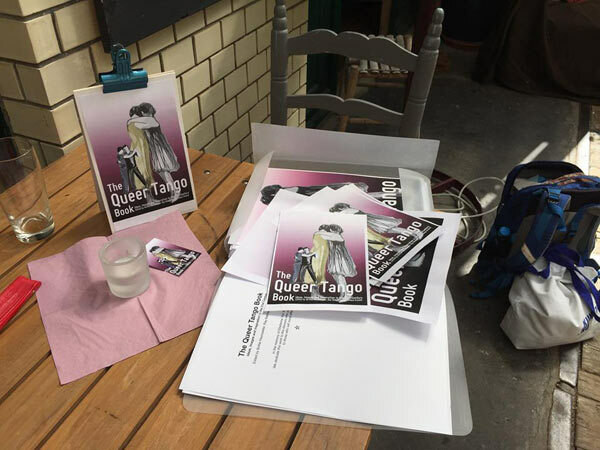 Can you help us improve the Queer Tango Project? 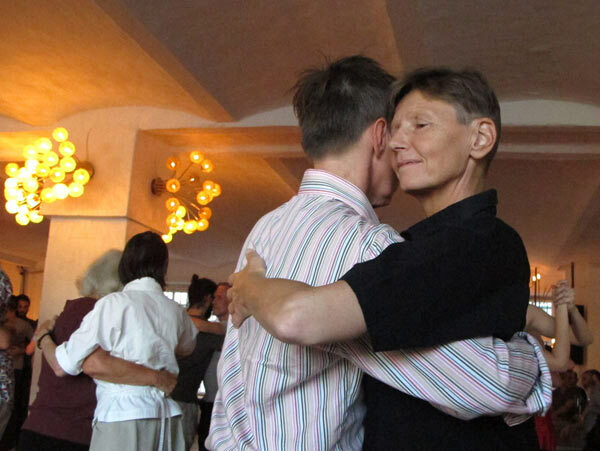 In her manifesto Birthe Havmoeller proposes 10 best practice dogme rules as a ‘vow of chastity’ and as a set of creative constraints for the dance style of Queer Tango. 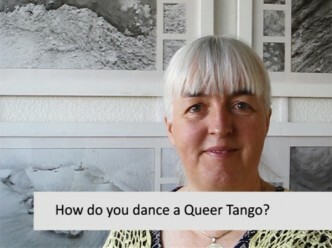 Video (16:10): ‘Queer Tango and the other dance styles in Argentinian Tango’ is a video presentation by Birthe Havmøller for the 1st Quilombo Queer Tango Festival in Barcelona, Spain, Spring 2016. 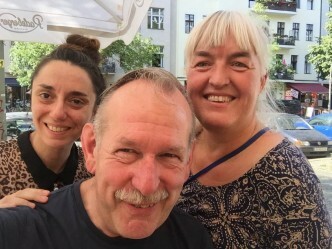 The Queer Tango Book Team in Berlin! 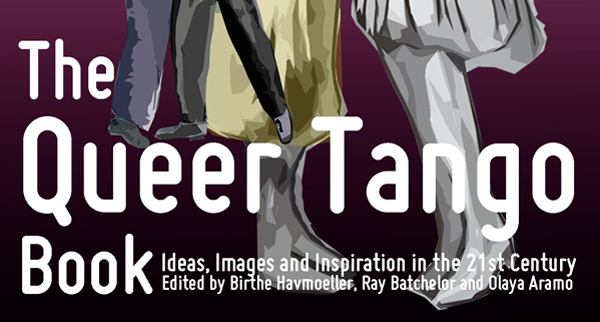 Meet The Queer Tango Book Team at The International QueerTango Festival in Berlin, July 2015. 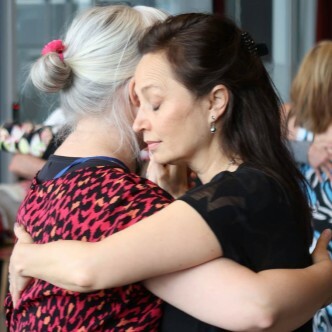 Are Tango Masculinities in Trouble? 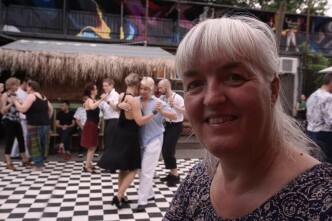 – Find out in Paris !